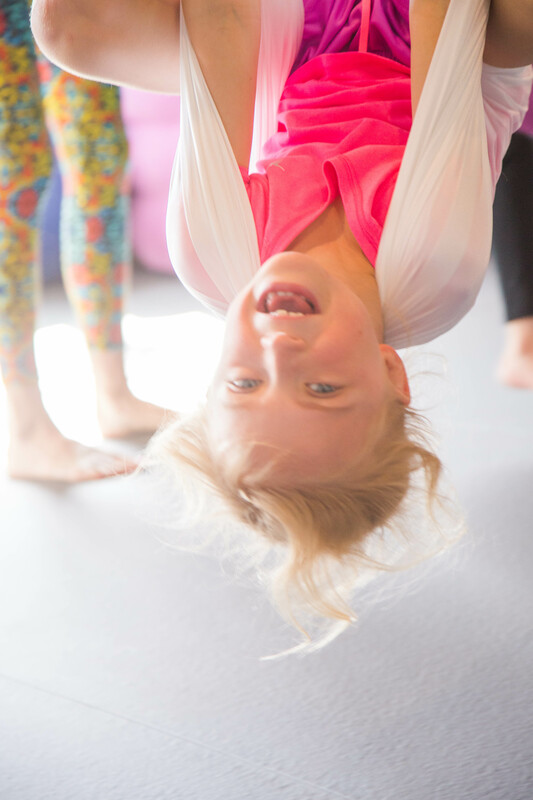 Does your child like to spin, swing, climb, and hang upside down? If so, we have the camp for you. 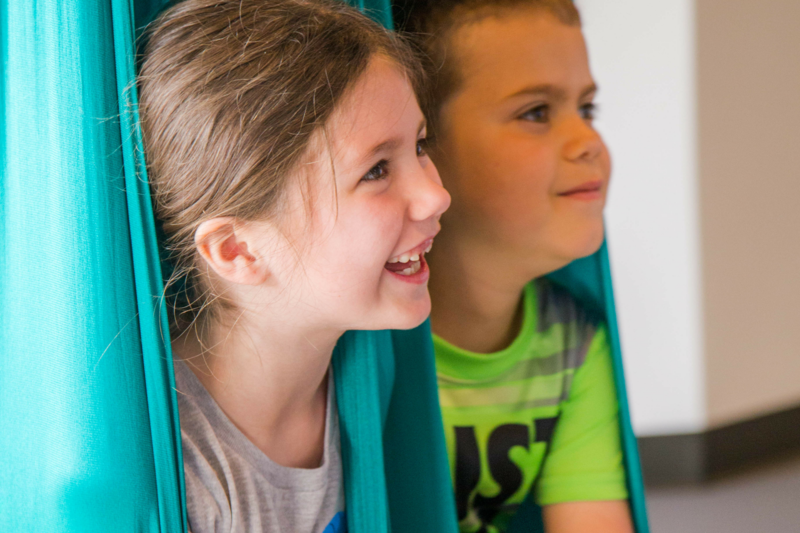 Our camps include aerial yoga, mindfulness, and mindful art. 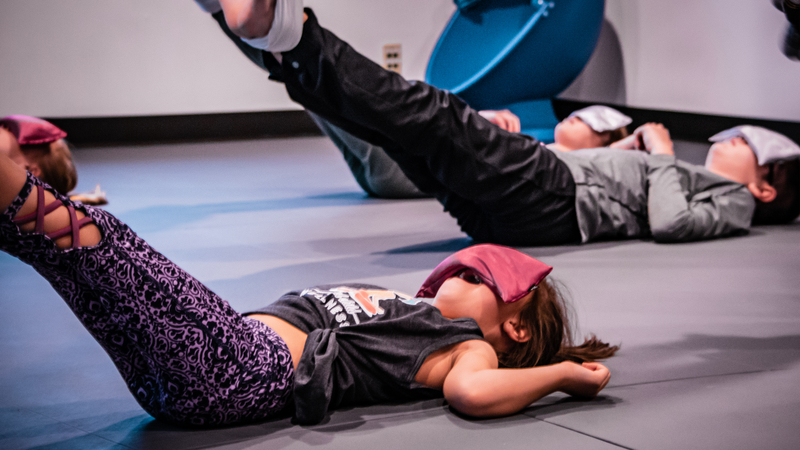 We also allow time for a healthy mindful eating snack break, games, and our signature “aerial yoga” obstacle course! All of our camp activities are research-backed and brain based. We help children de-stress and get healthy all while having FUN! Each camp is 2.5 hours, meeting from 10:00 A.M. to 12:30 P.M. for three days. Our summer camps are for all levels (beginner-advanced). Summer camps are created to host a small group of children (ages 6-11). We allow no more than 11 campers per session with 2 teachers present. We deeply value getting to know and love each camper, and we custom tailor our skill instruction so that each student is met where they are. We are offering one camp for preschoolers (ages 3.5-5) this summer on June 11th, 12th, and 13th. 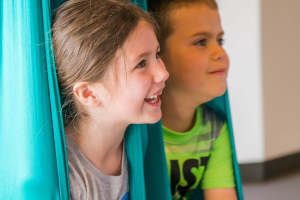 This camp is from 10:00 A.M. to 12:00 P.M. Our preschool camp will include introductory aerial yoga poses, mindfulness, nature and sensory play. All preschoolers must be potty trained!